Do you live in the Netherlands but love British TV? Whether you are one of the 75000 British expats living in Holland or a Dutch UK TV enthusiast, you may be looking for an easy way to access UK Sky TV from the Netherlands. Brits make up 1% of the population in many of Netherlands major cities such as, Amsterdam, Rotterdam, The Hague and Utrecht. With its beautiful flat landscape, (perfect for cycling) and its rich cultural history there is a lot to love about Holland, especially when 70% of Dutch people can speak English! But you probably miss a few things about home, including your favourite UK TV. This where Skycards4europe can help! 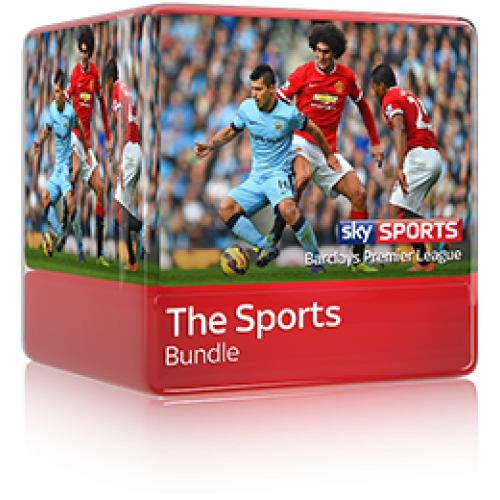 Skycards4europe is your one-stop-shop solution for providing British Sky TV in the Netherlands. 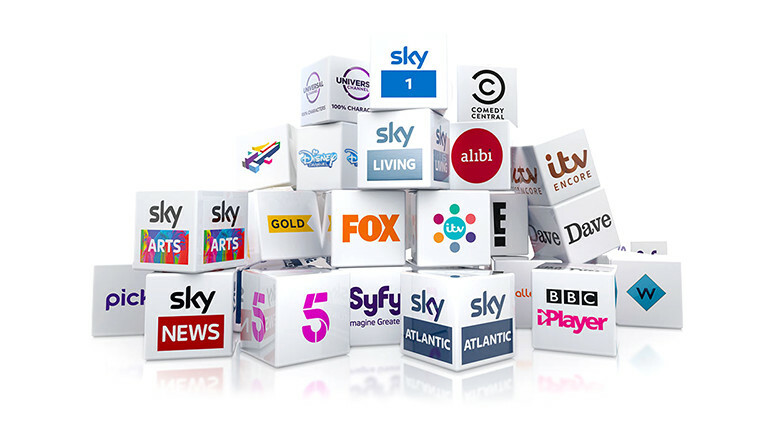 Skycards4Europe can help you access all your favourite British Sky TV channels in the Netherlands, where ever you are! 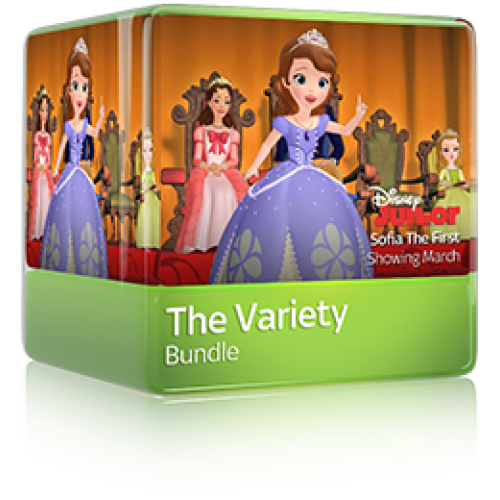 We have it all…Movies, Premier sports, lifestyle channels, Disney, Discovery, the very best dramas. 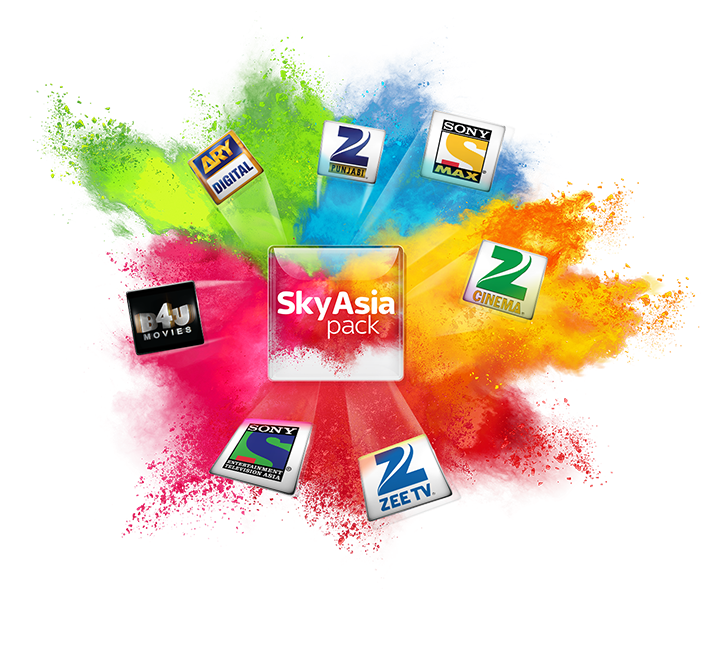 You can have any Sky package and even individual channels as add-ons! How can Skycards4Europe help me access Sky TV in the Netherlands? We take all the stress out of the process for you by providing a fully comprehensive set up service. 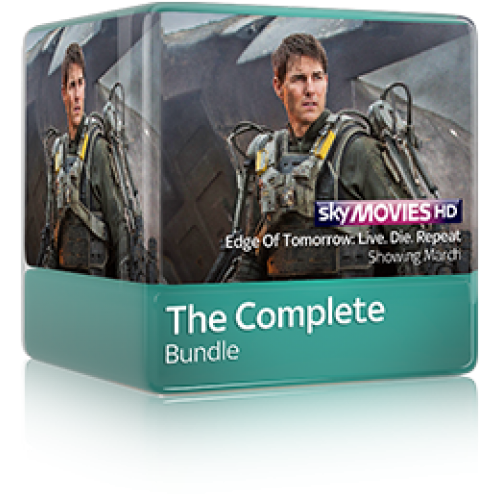 You will receive your Sky viewing card, the latest Sky Digibox, the Sky satellite dish and we even have recommended installers in many areas of the Netherlands so you won’t have to worry about a thing. Ready to take the next step? It couldn’t be easier. Just contact one of our friendly English speaking Customer Service Staff, they can answer any of your questions, explain your options and get the process started for you. 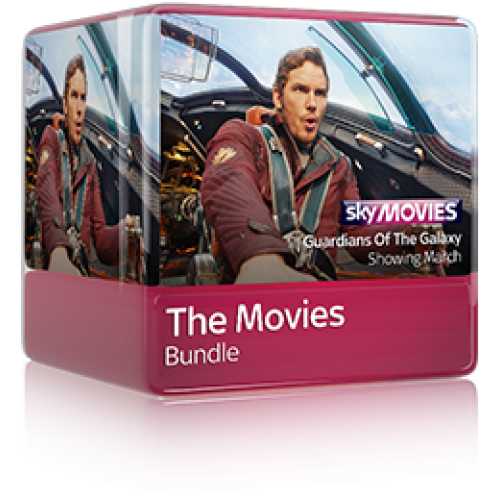 Read more about the digiboxes we have available.